The summer season is just around the corner, so it is good to think about sun protection. Do your best to prevent sunburn, listen to medical advices and use sunscreen liberally and frequently. However, in case you suffer from a mild sunburn, there are some home treatment measures that might be useful and helpful. For more information, read some health forums, such as http://www.natmedtalk.com/ where you can find what medical experts recommend, but also common people’s experiences and problems. First of all, use cool clothes on areas that are sunburned. Frequent cool baths and showers can also be useful. Soothing lotions, in particular the ones that contain aloe vera should be applied on sunburned areas. It is recommended to avoid moisturizing creams and products that contain alcohol, because it can further cause the skin to dry out. Benzocaine should also be missed as a product content. In case blisters form, you should leave them intact. If you break them, you will only slow down the process of healing and you will surely increase the risk of infections. If it is necessary, use gauze and lightly cover the blisters. 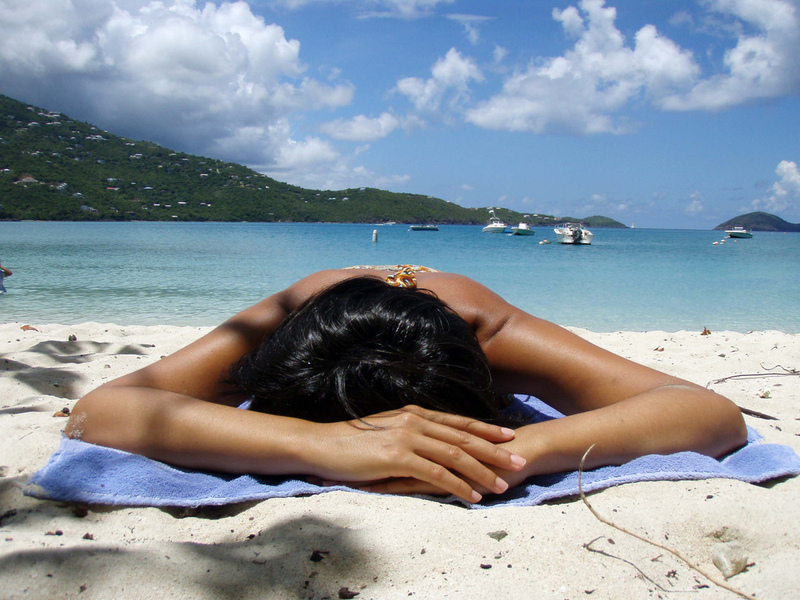 The sunburned area commonly begins to peel, because the body is getting rid of the old and sunburned, damaged skin. It is extremely important to treat the peeling skin mildly and gently and to continue using moisturizing cream. If you feel a mild headache and fever caused by a sunburn, you should lie down in a quiet and cool room and to drink water and other refreshing drinks. Aspirin or Ibuprofen should be taken as anti-inflammatory medications and pain reliever. If your body is severely covered with blisters and you feel high fever and severe pain, or in case sunburn does not seem to improve in a few days, you should consult a doctor for an appropriate sunburn treatment. Combat High Blood Pressure: Protein And Protein Quality!